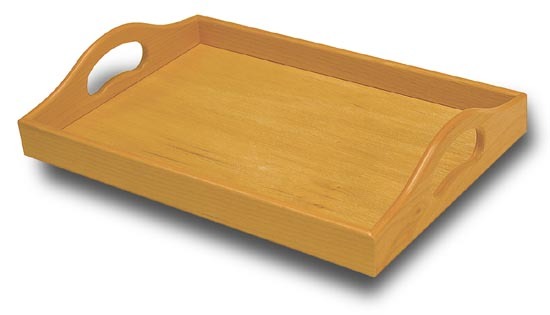 Serving Trays are handsomely finished Alderwood and are ready to accept your decorated ceramic tiles. Tiles not included. 13-1/2" x 9-1/4" x 1-3/8"H.
To view 4-1/4" Square Ceramic Tile click on Selection below.